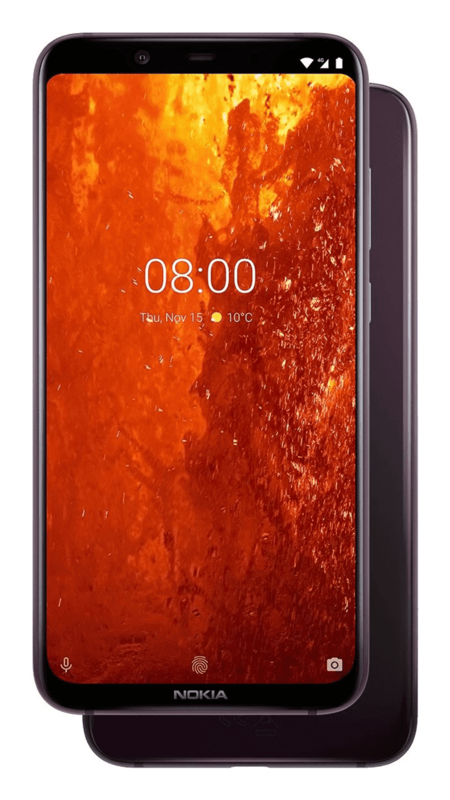 The Nokia 8.1 highlights a premium design sturdy anodized metal frame and shiny glass back cover. But, HMD Global failed to mention if it has any sort of glass protection before. But, today the PR team of HMD Global confirmed that the Nokia 8.1 mid-range smartphones has NEG Dinorex instead of the traditional Corning Gorilla glass protection. Corning is the dominant force in the glass protection industry, but it is nice to know that there is still some competition. 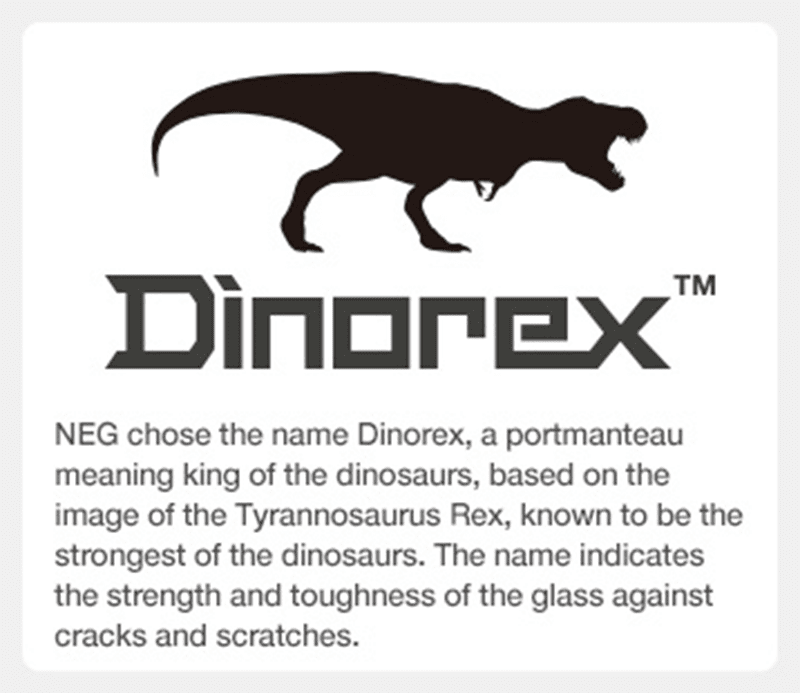 The other known glass protections are Dragontrail, Panda King, and now NEG Dinorex. 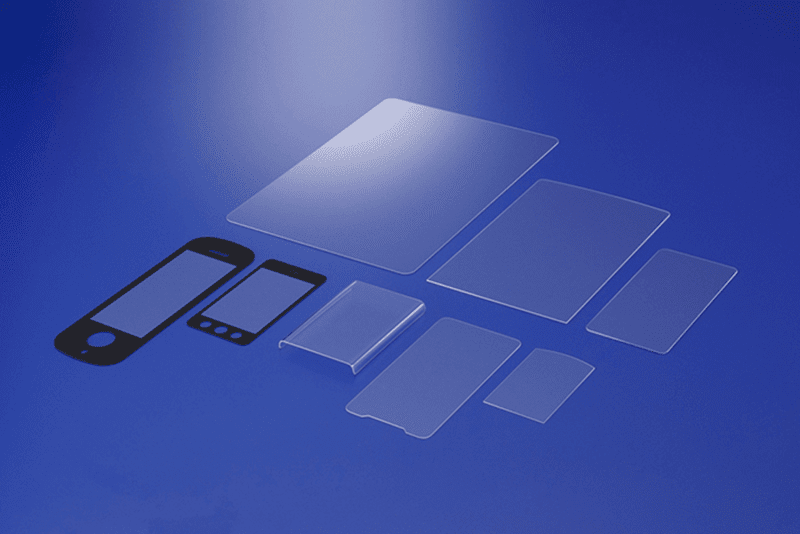 NEG or Nippon Electric Glass is a Japanese company that uses identical process to Corning to toughen the glass. They deposit potassium ions in this process. Apart from Sony, few brands are using NEG's solution. For example, nubia used it for the Red Magic Mars gaming smartphone. We just don't know yet if it is as tough as Gorilla Glass.